Many moms-to-be or new parents ask me what kind of books they should buy for their baby, the answer is quite simple – cloth books! 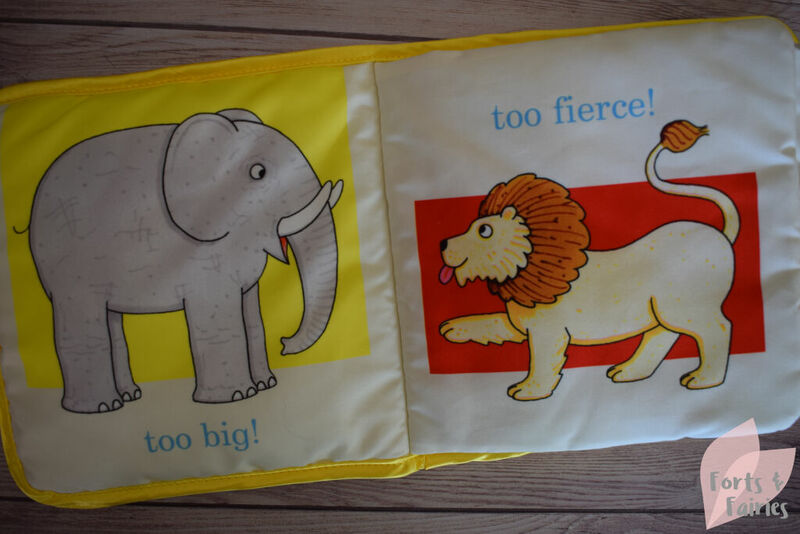 Cloth books are perfect to start your child’s reading journey with, they are soft so you can leave them in baby’s cot or pram to keep them entertained, and they have bright simple illustrations to attract even a young baby’s attention. They can also easily (and safely) be munched or nibbled on by your little ones with no problem. 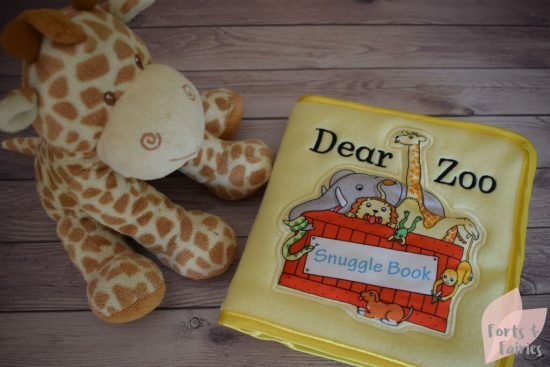 Dear Zoo: Snuggle Book is a great choice to start your own child’s library with, and because it comes packaged in a beautiful patterned gift box it should also be top of your list to spoil friends or family with a new baby too. 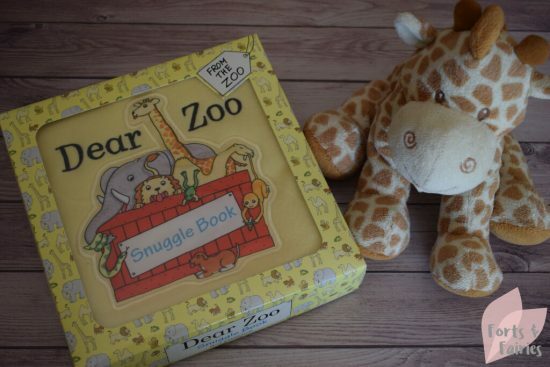 With a super soft fleece cover and soft cloth pages, babies will love the bright colours and bold pictures as they meet different animals from the zoo. Dear Zoo by Rod Campbell is a much loved classic story that has been delighting toddlers for over thirty five years already. This Snuggle Book is the perfect way to introduce babies to this story as they meet an elephant who is too big, a lion who is too fierce, and a giraffe who is too tall before finding the perfect pet puppy. Dear Zoo: Snuggle Book is available from book stores and online retailers for a recommended retail price of R250. Thanks to Pan Macmillan for sharing this snuggle book with us.